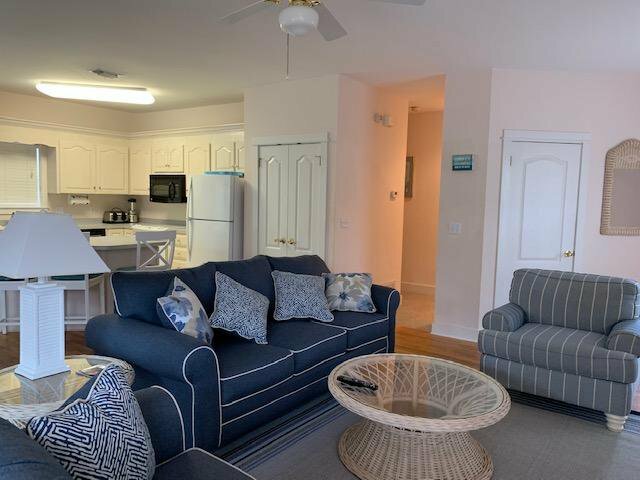 Caribbean style,single family home with apartment- 2bedr/2 bath 1170 Sq.Ft( main house) a 1 bedroom/1 bath or mother in law suite-1030 sq. 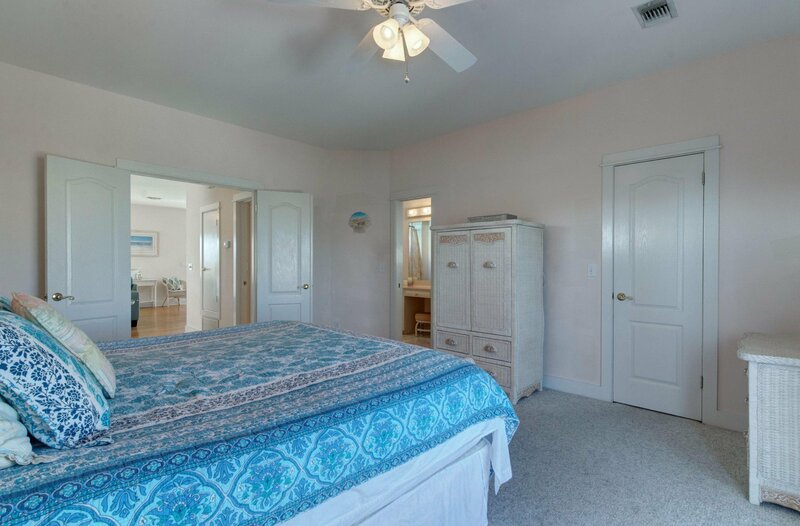 ft.(apartment) on the second floor. 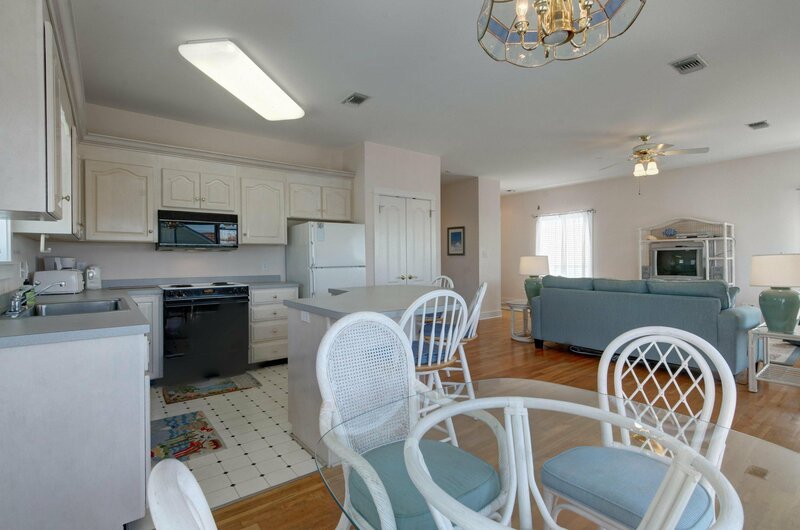 Great 2 family get away or studio, office, guest house. 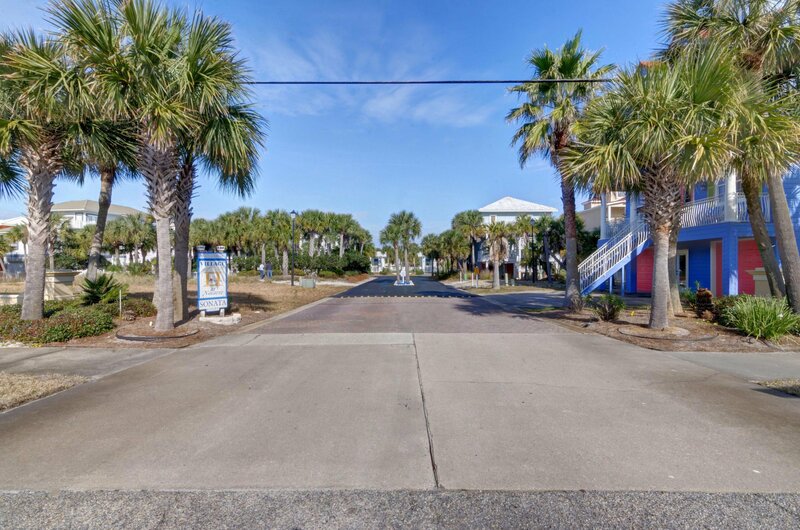 Each have their own separate entrances and can not be accessed from inside. 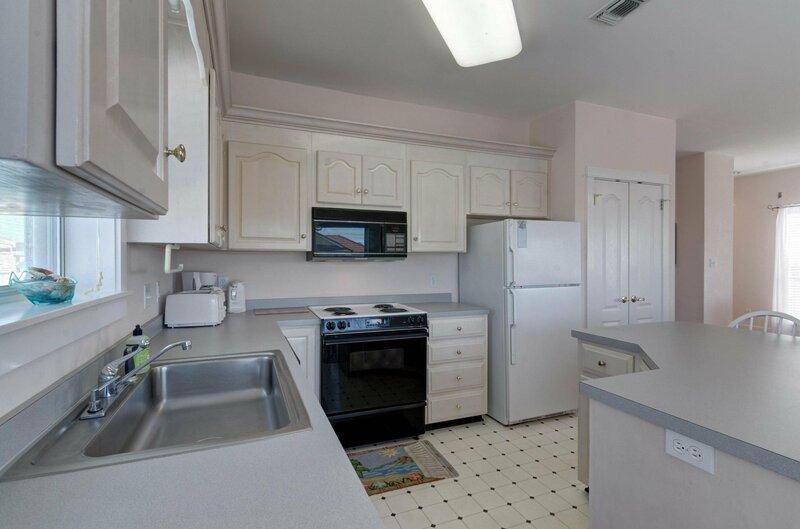 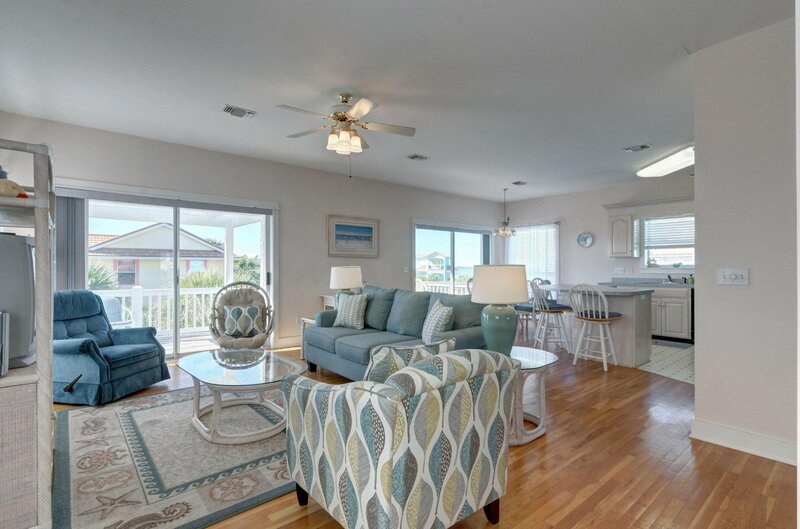 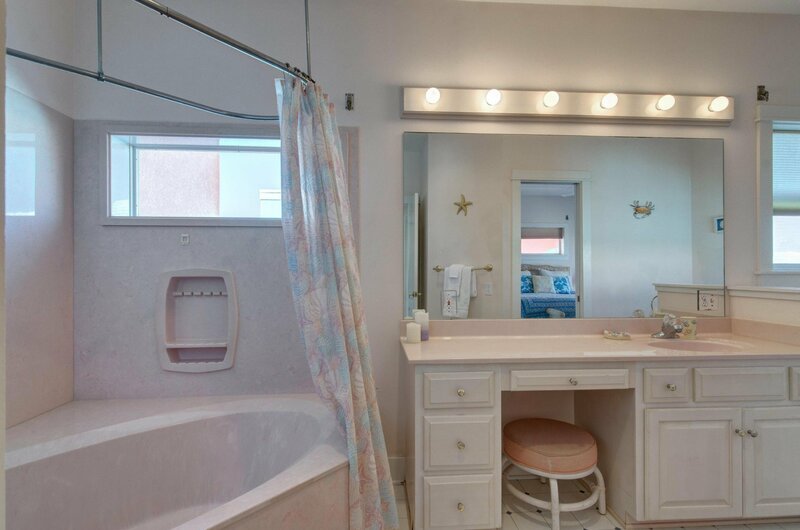 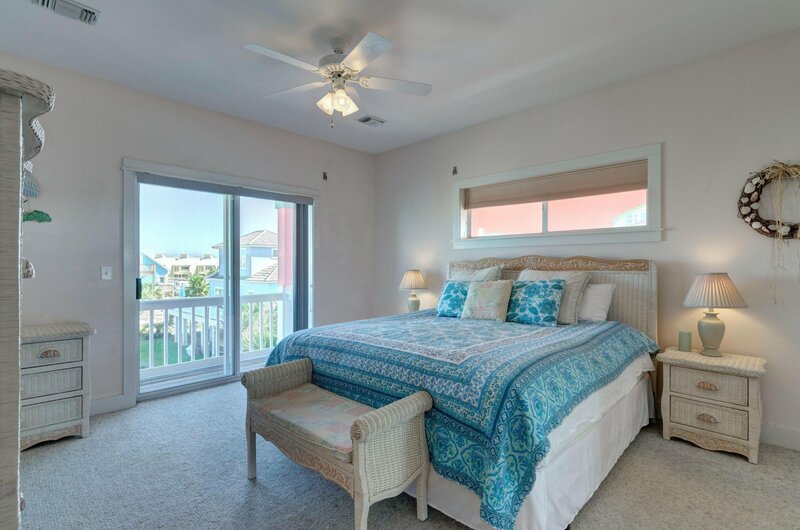 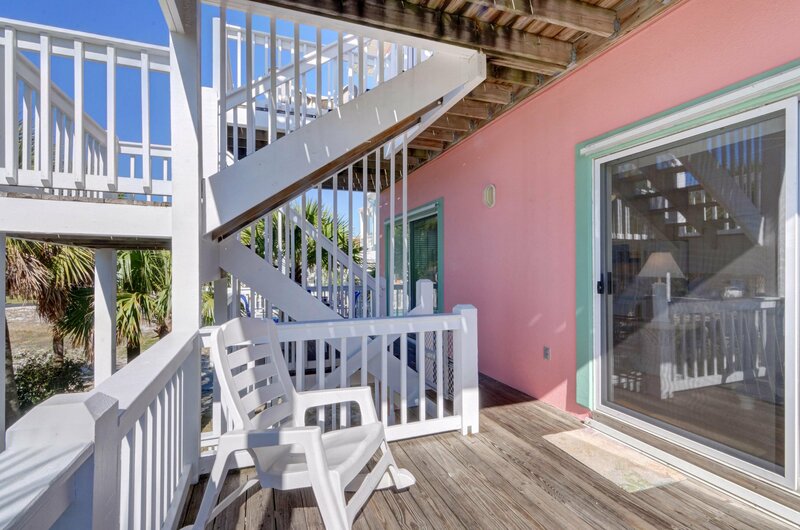 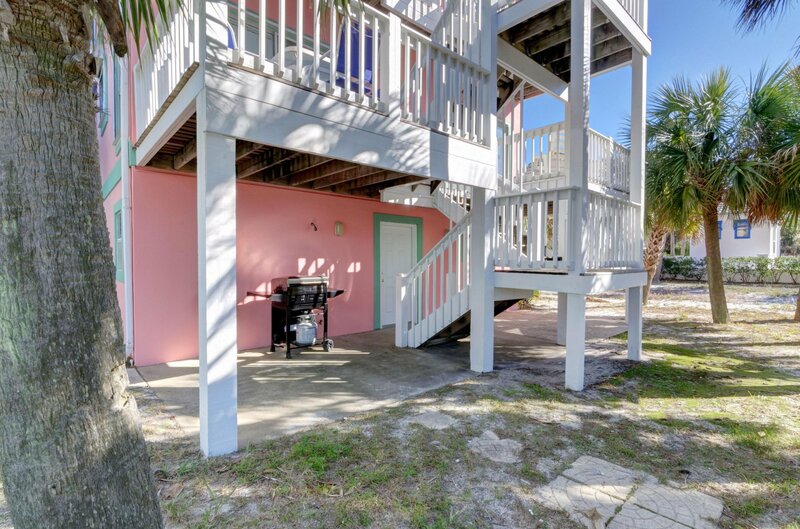 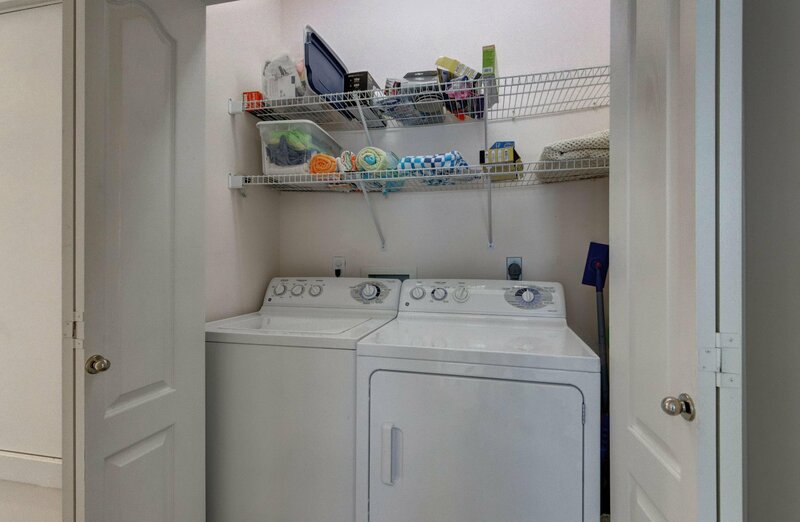 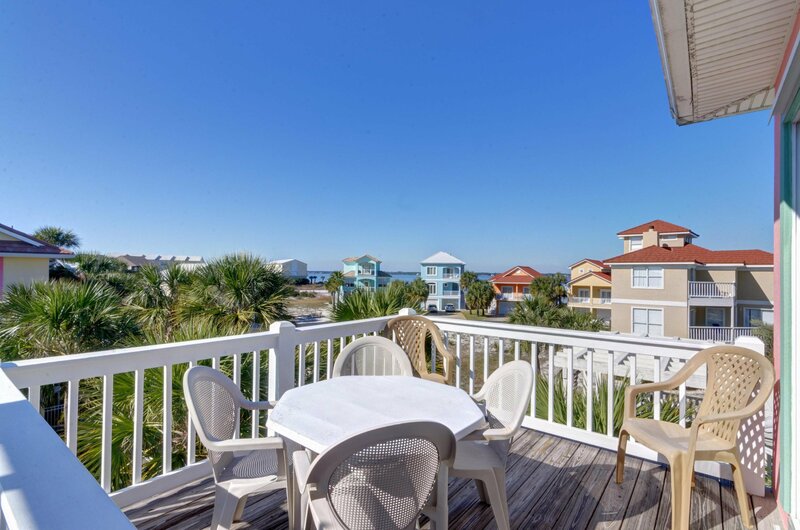 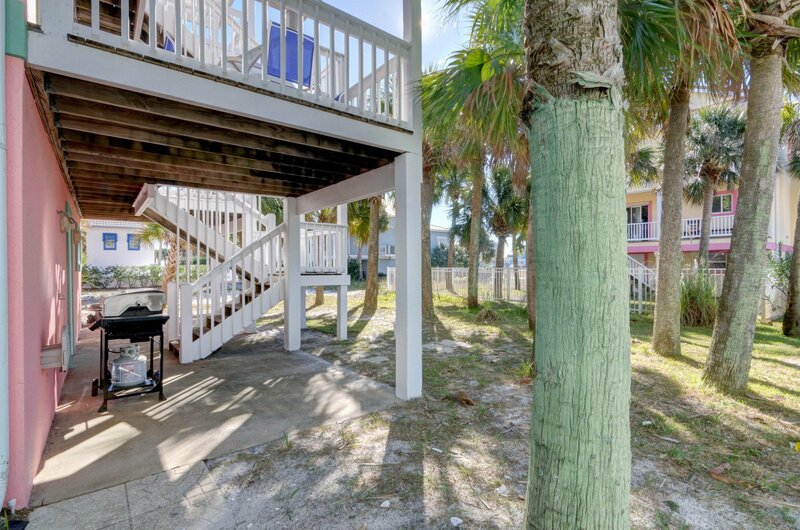 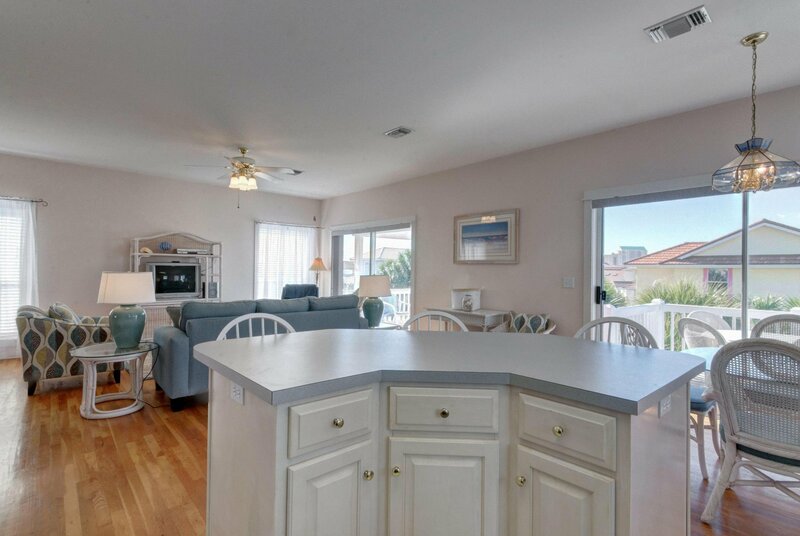 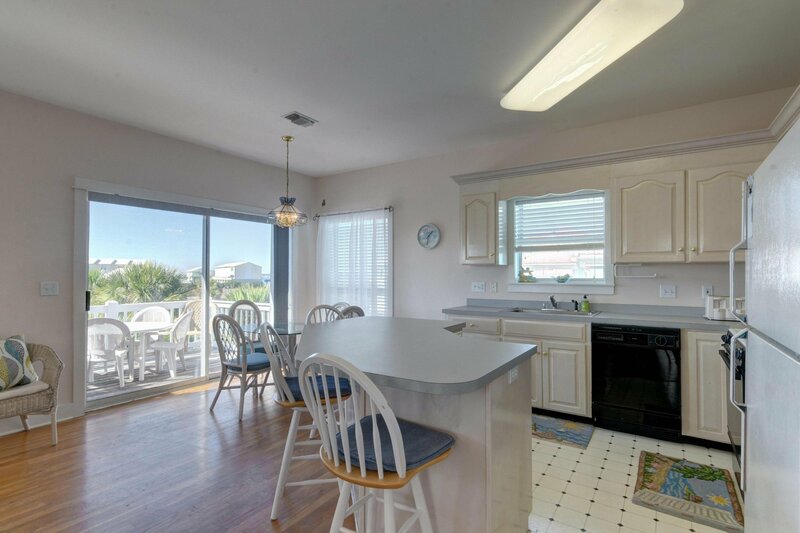 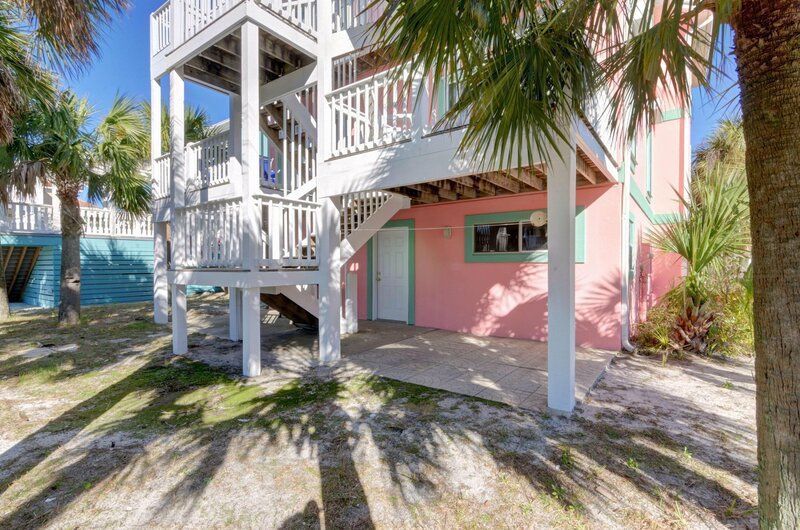 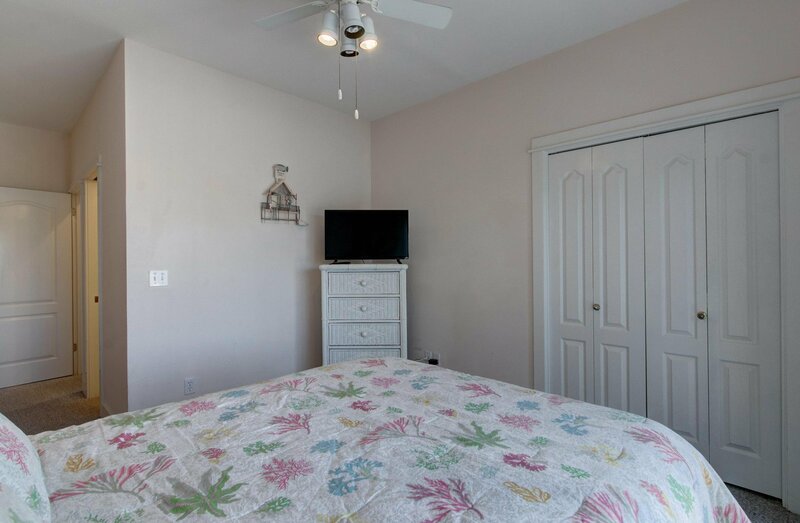 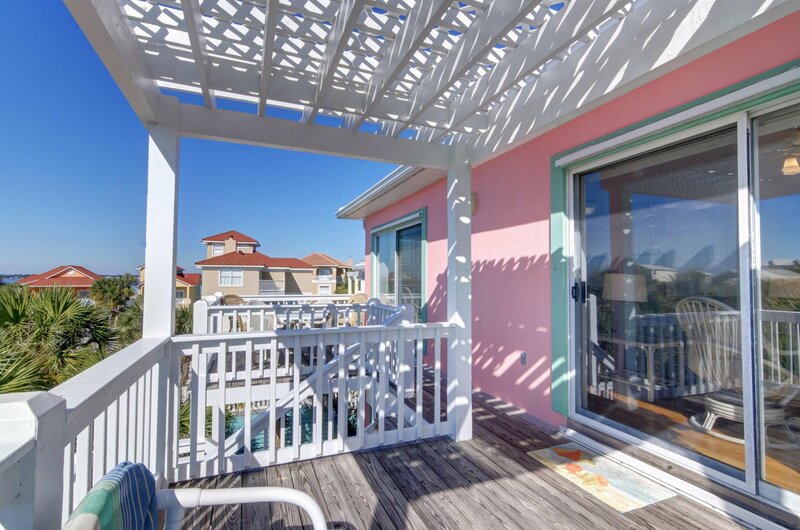 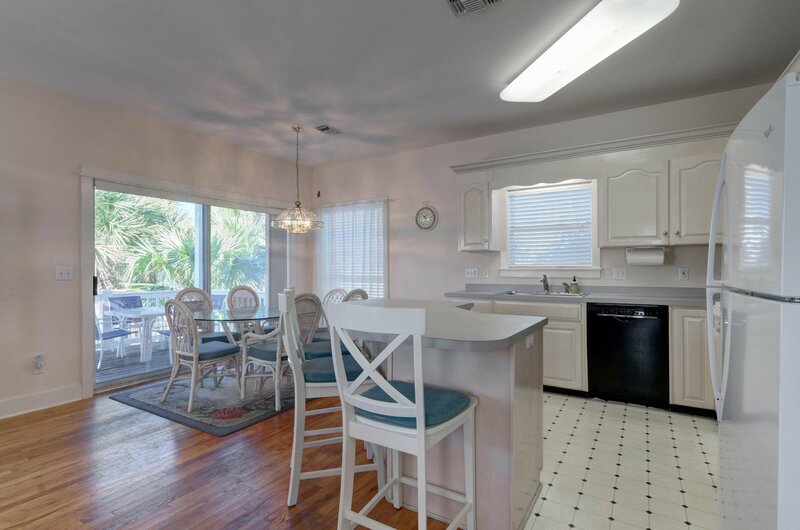 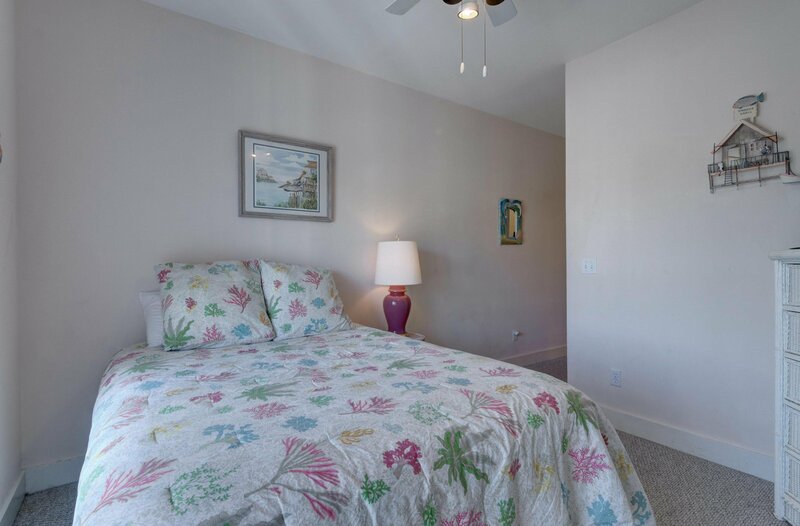 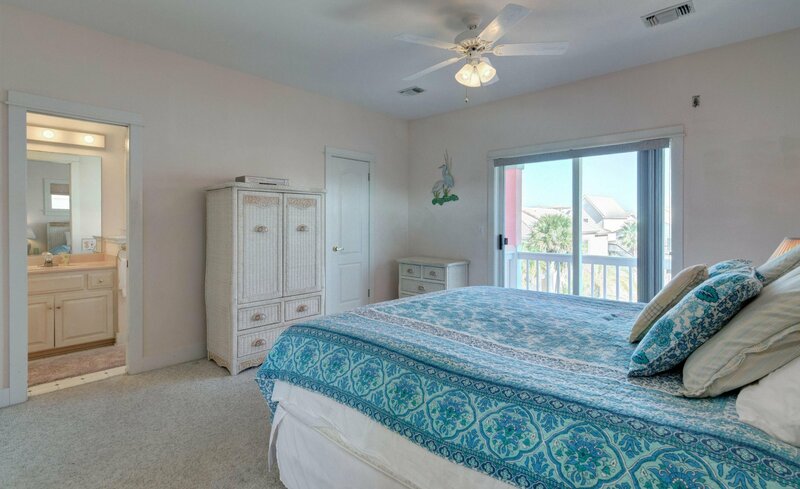 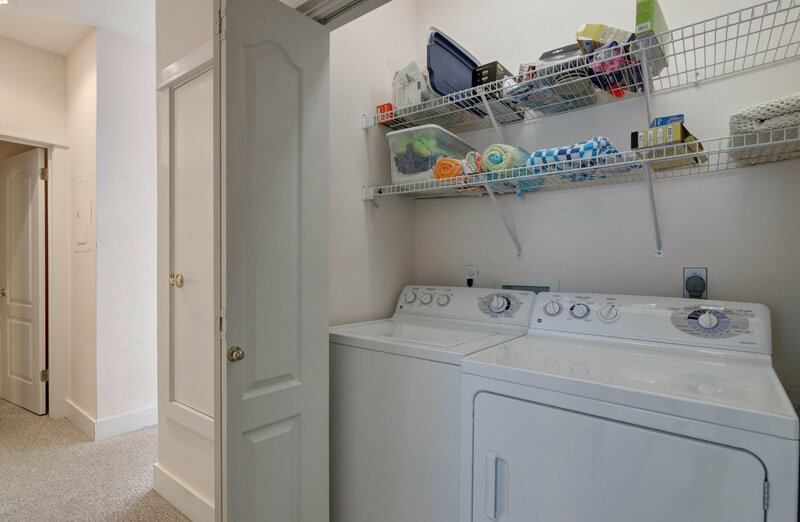 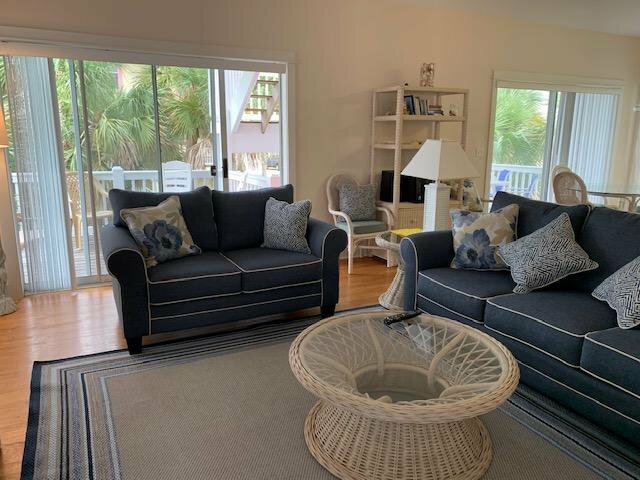 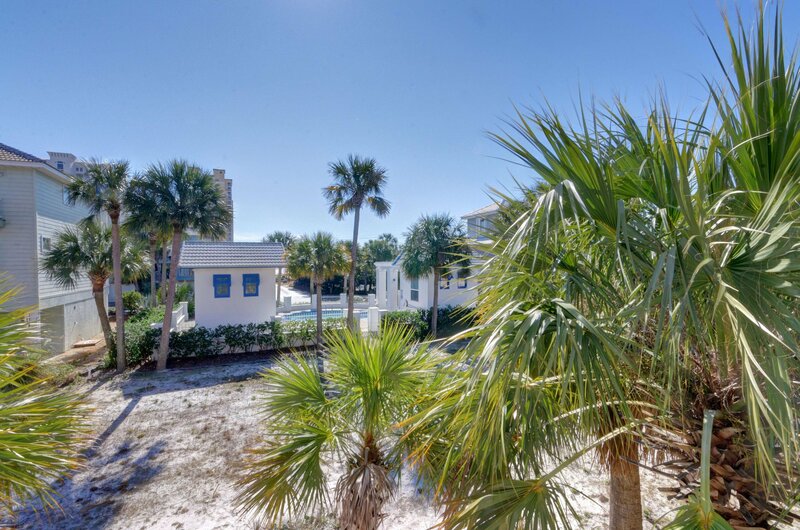 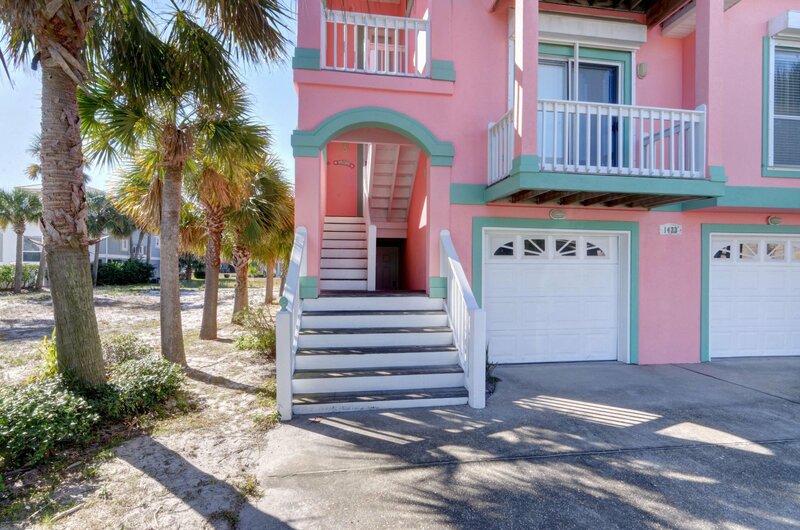 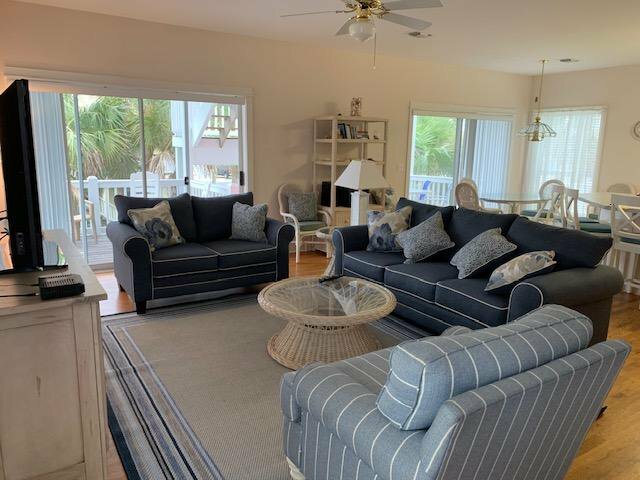 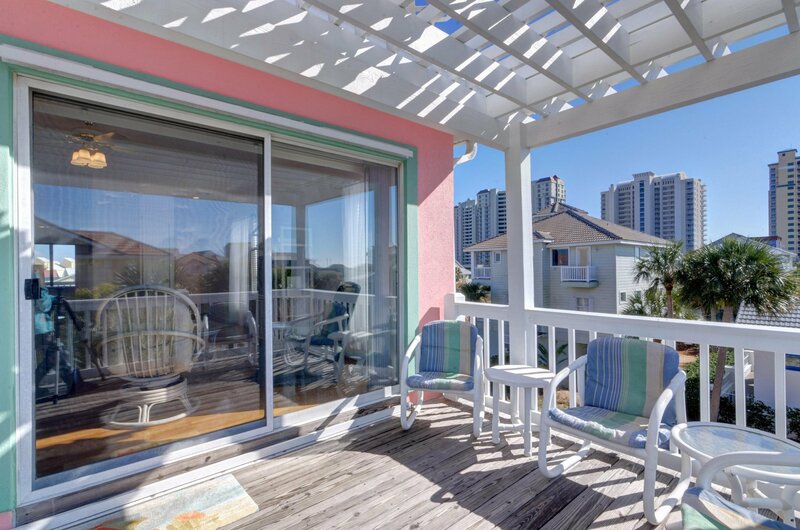 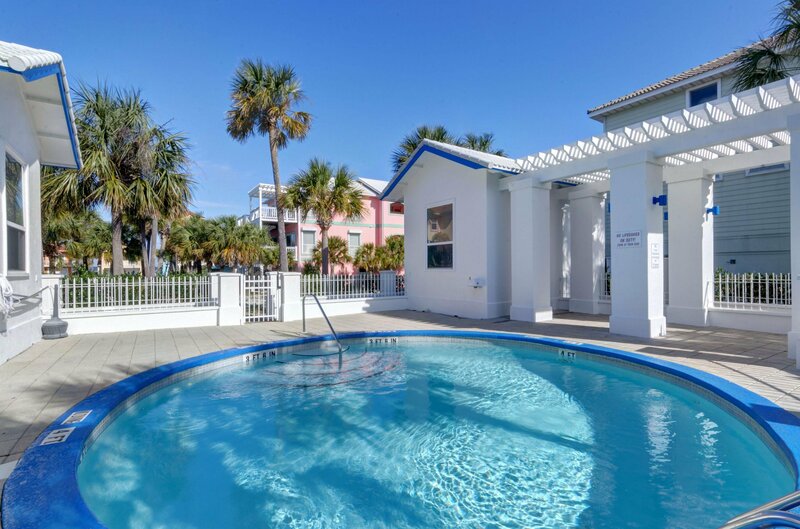 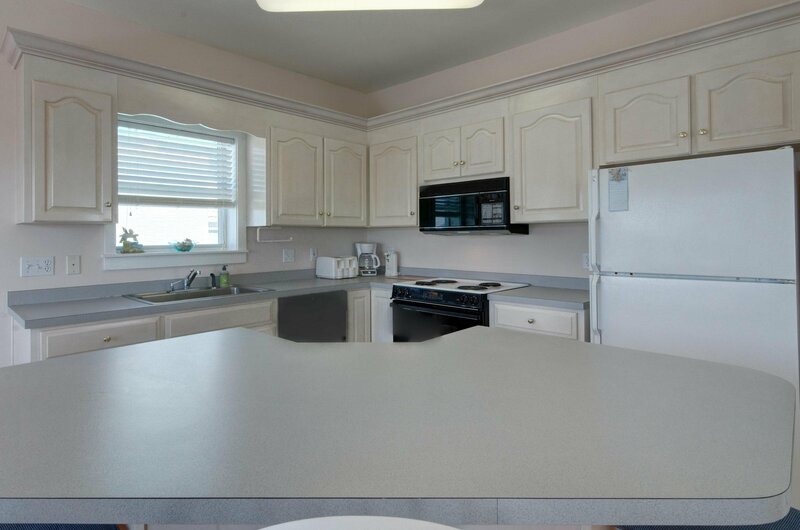 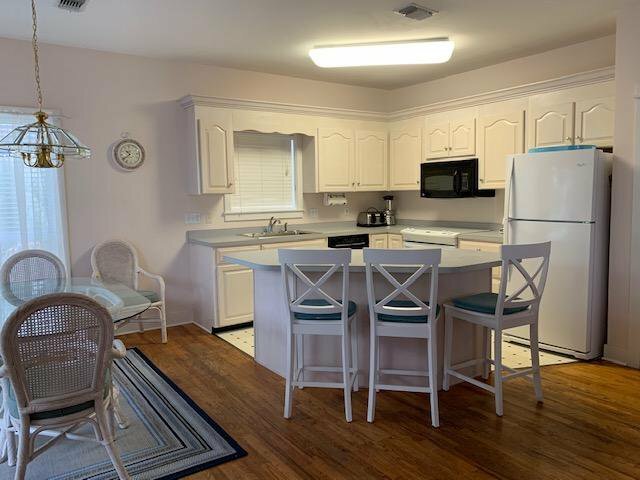 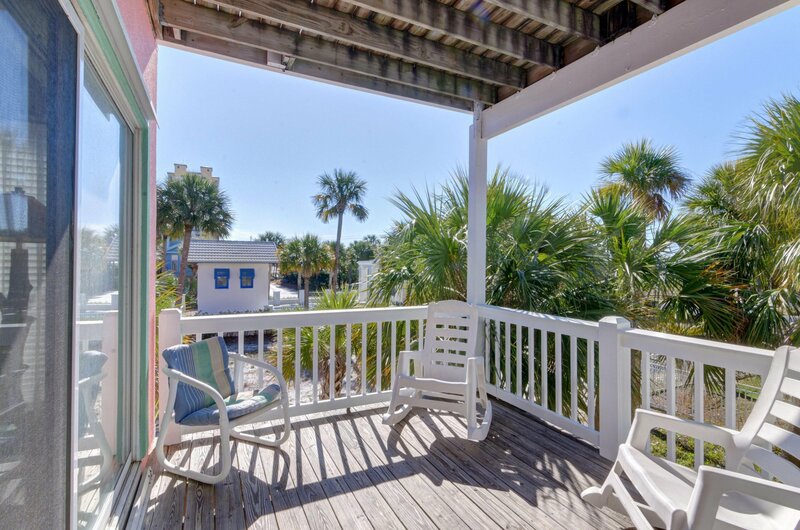 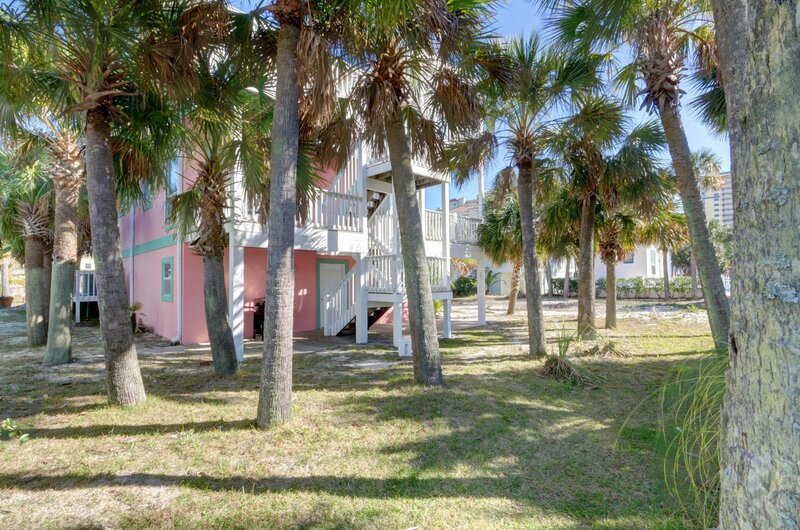 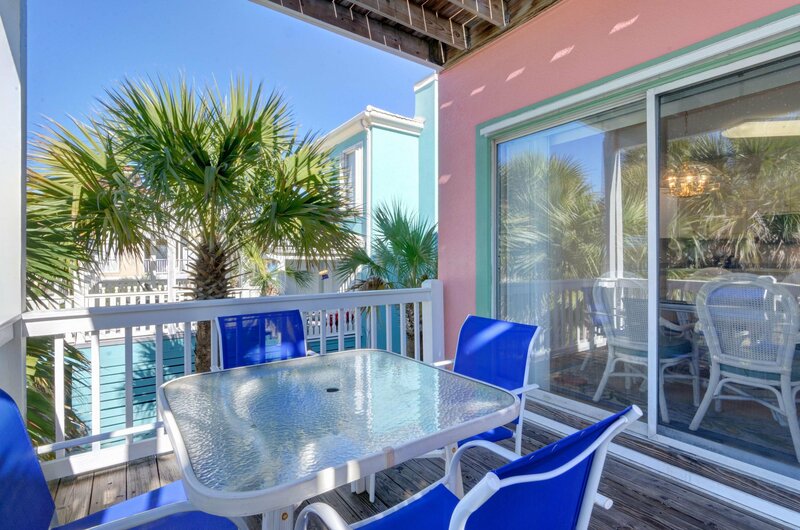 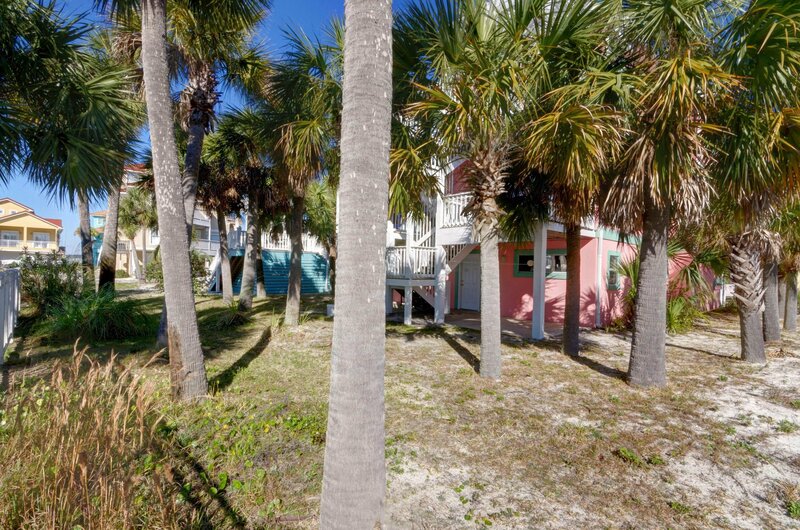 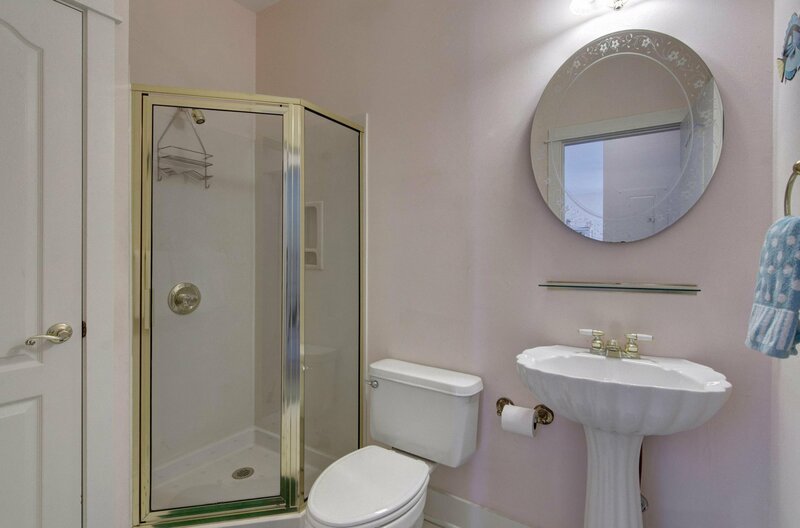 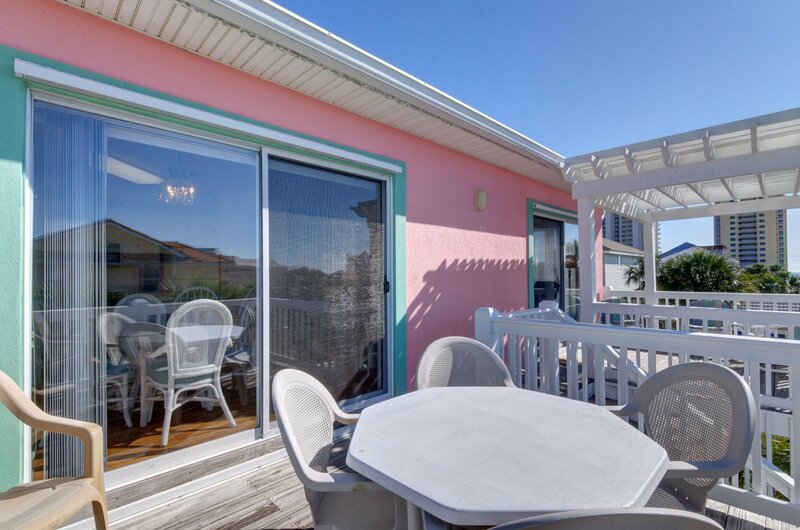 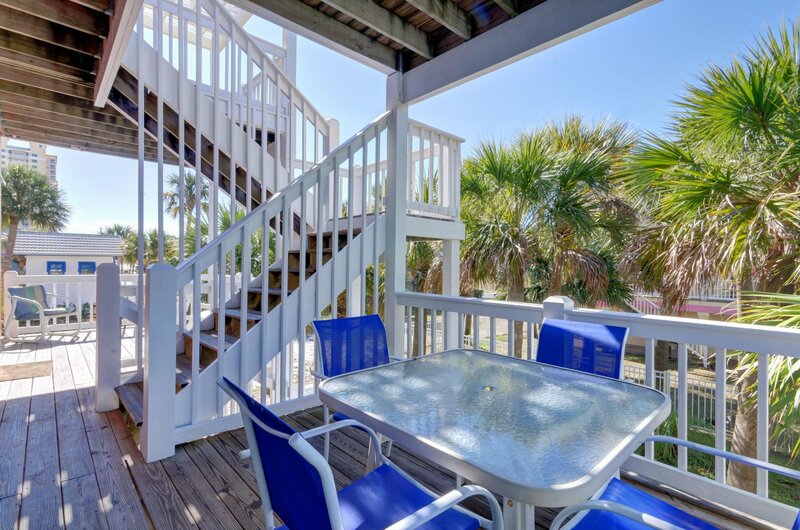 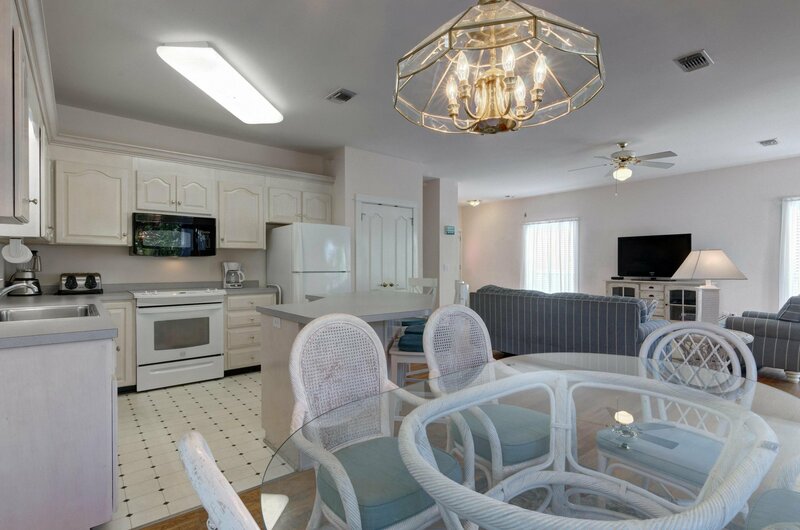 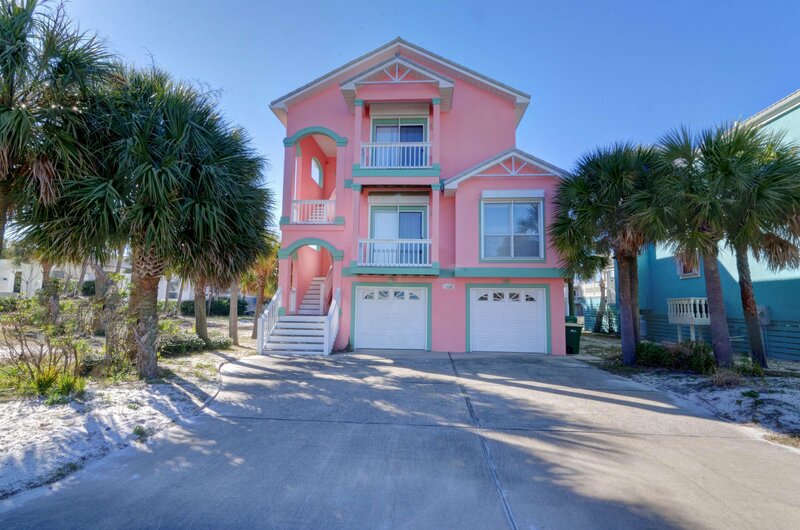 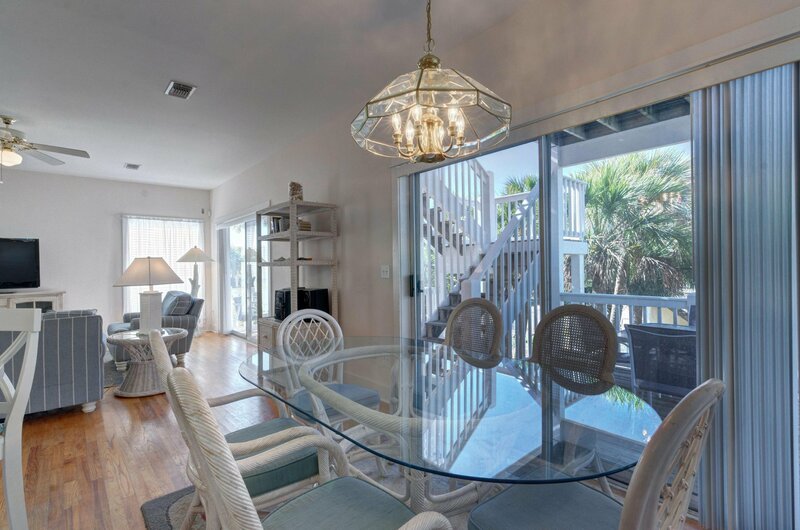 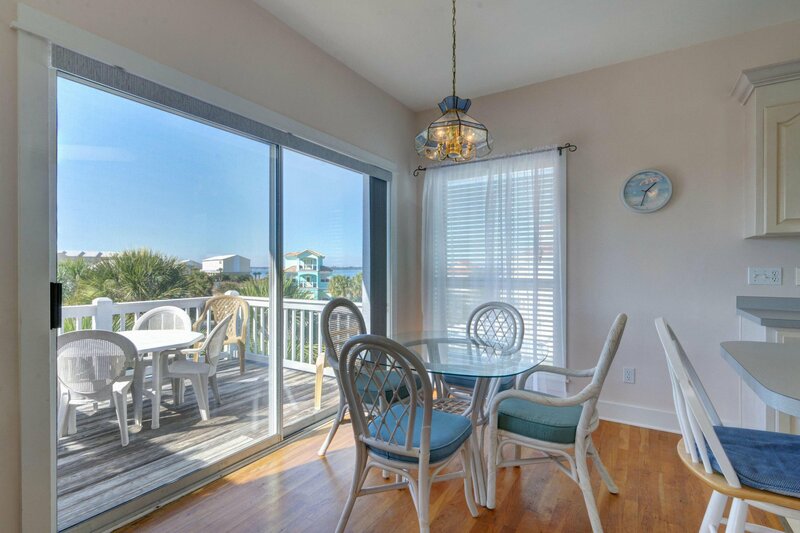 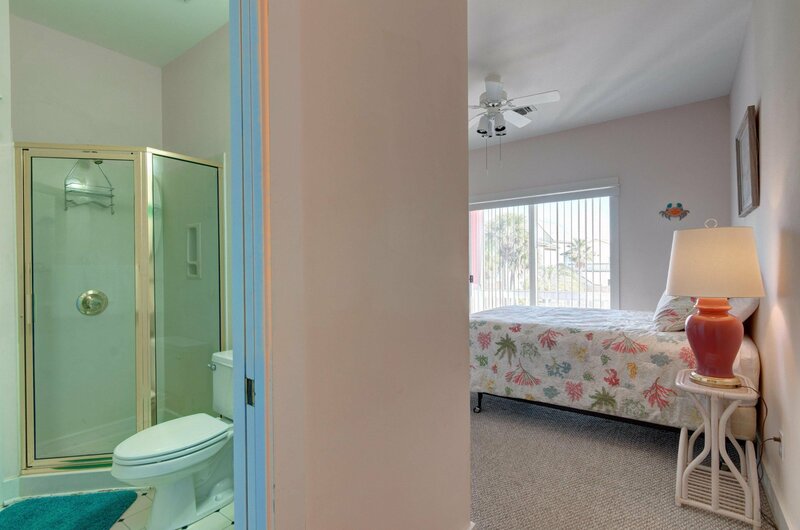 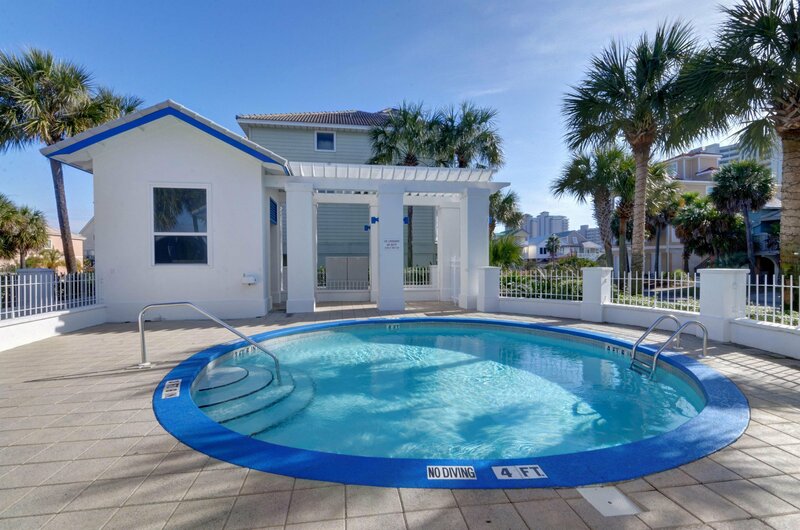 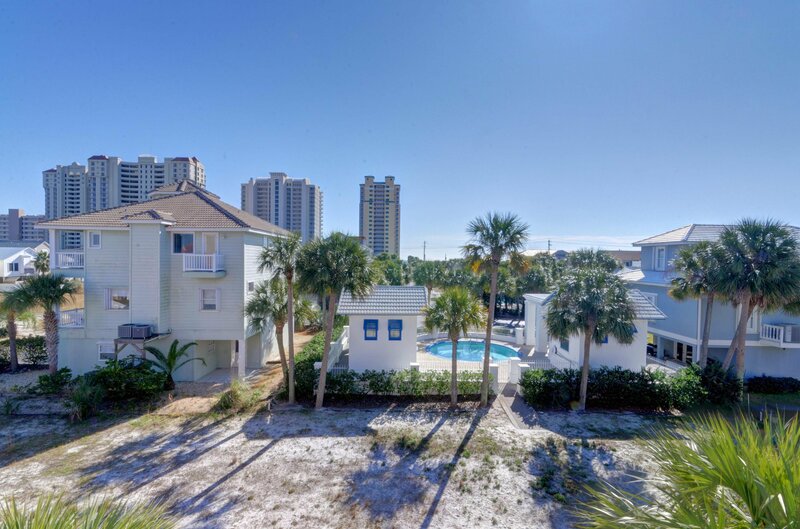 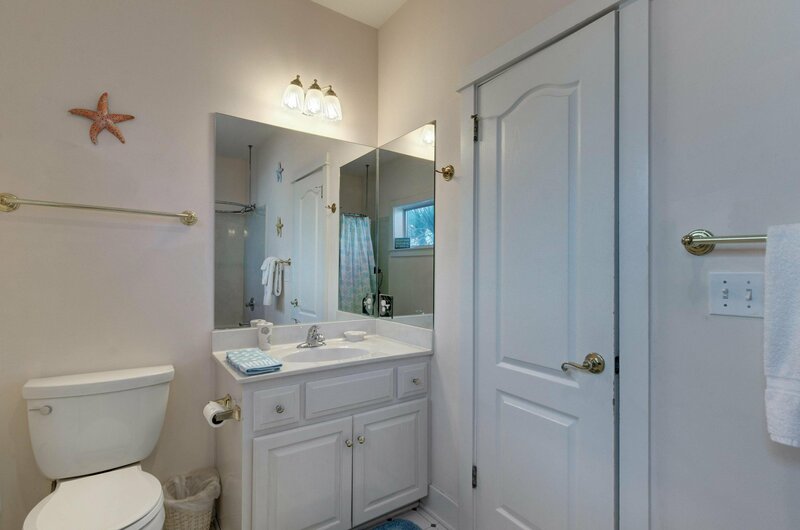 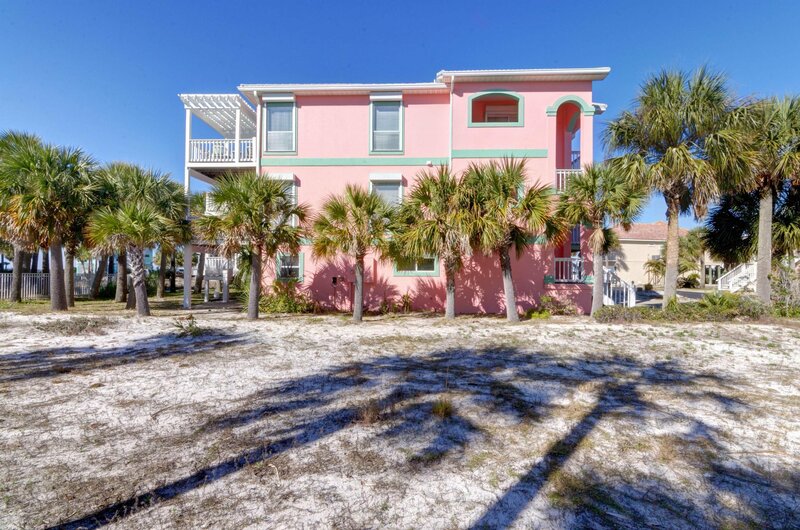 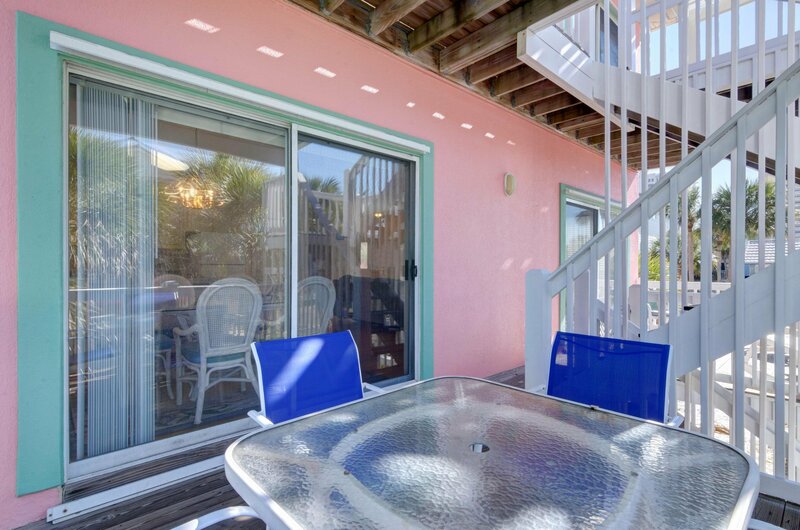 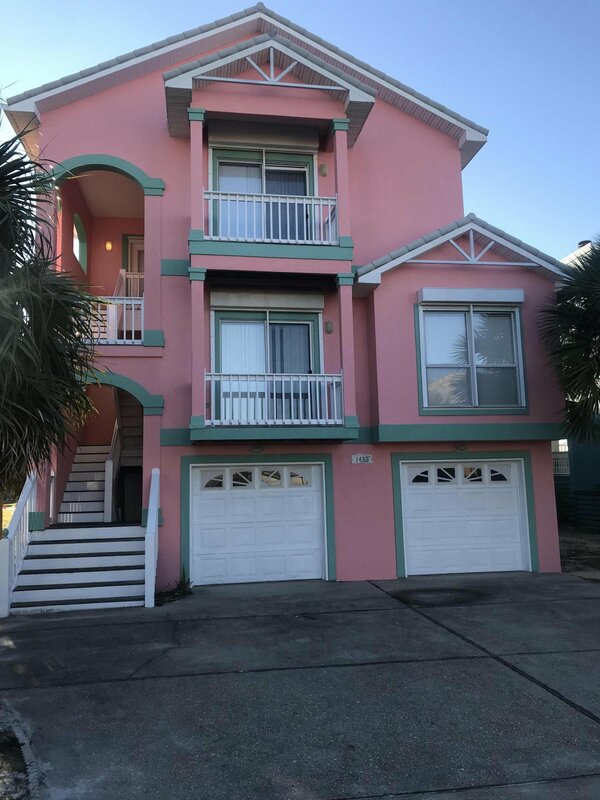 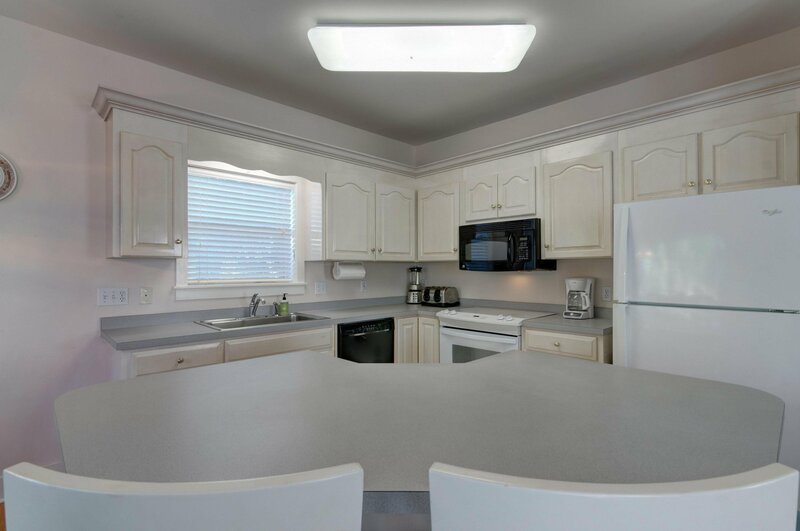 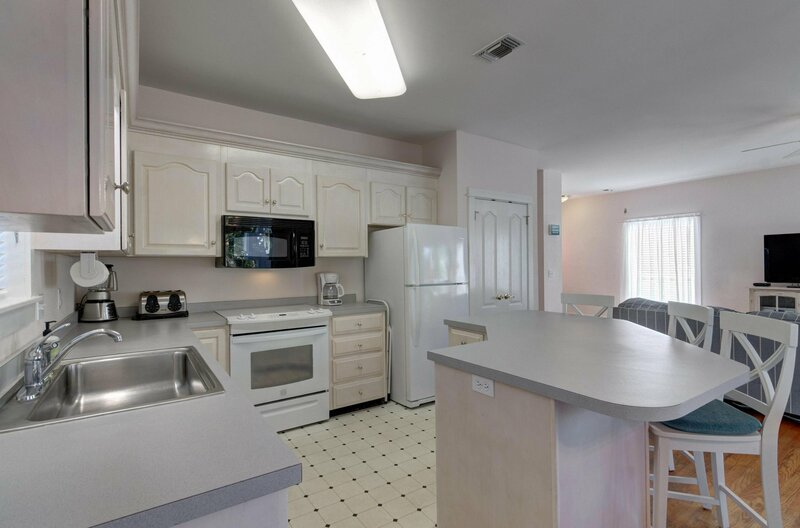 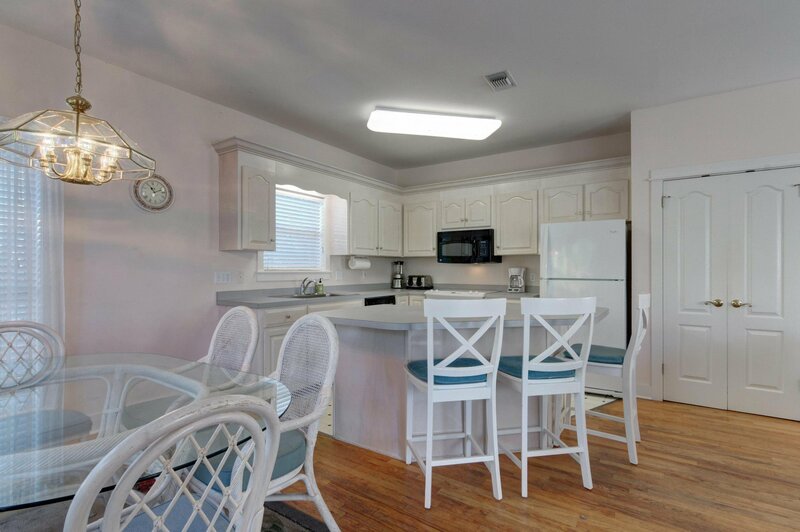 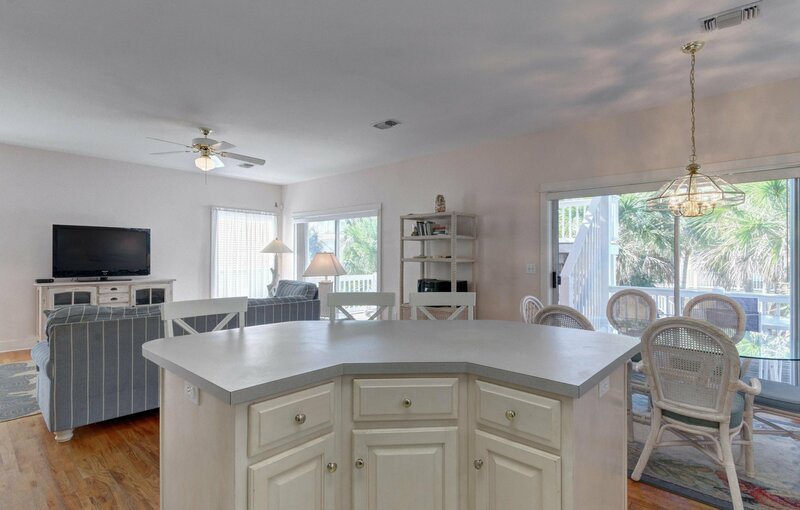 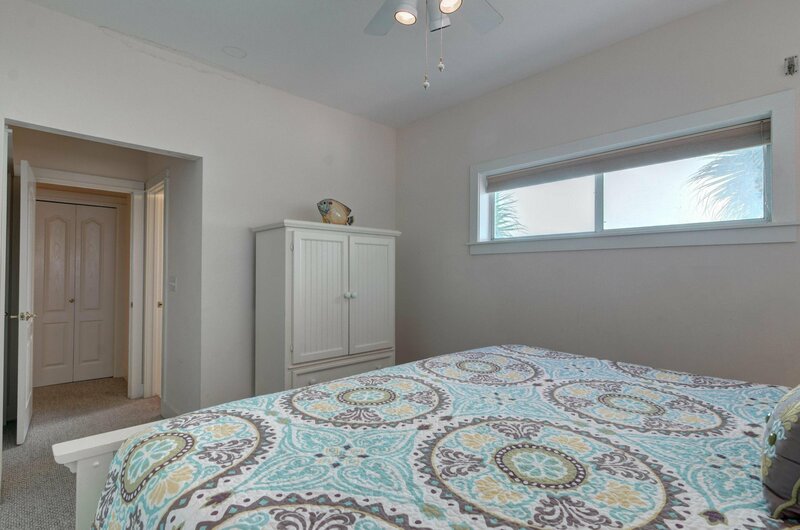 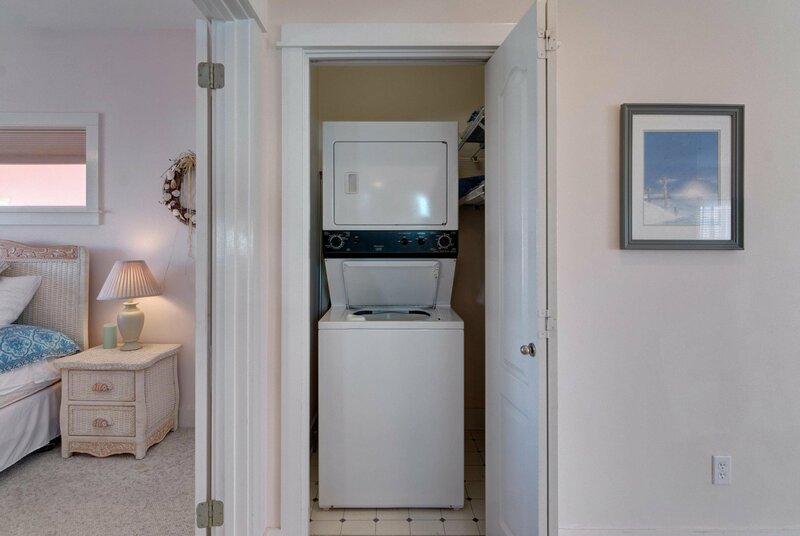 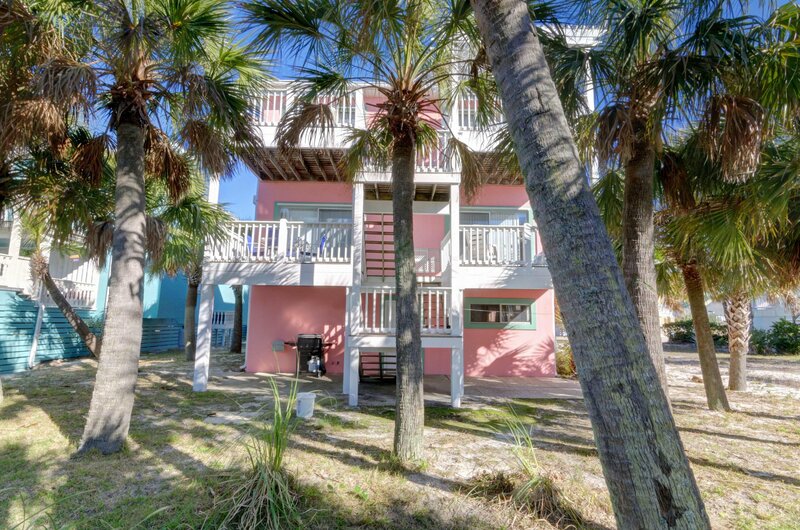 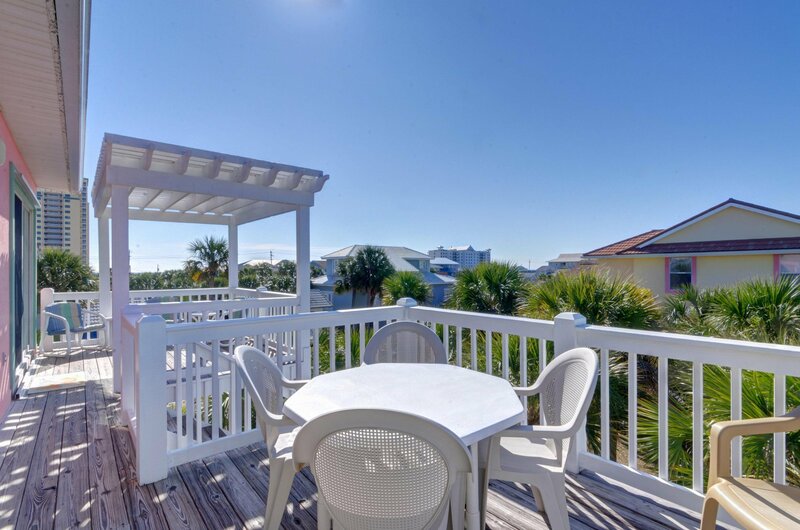 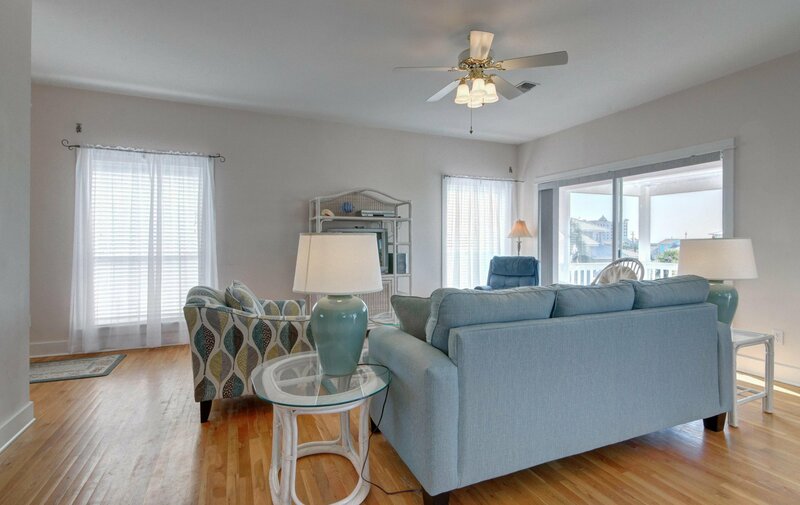 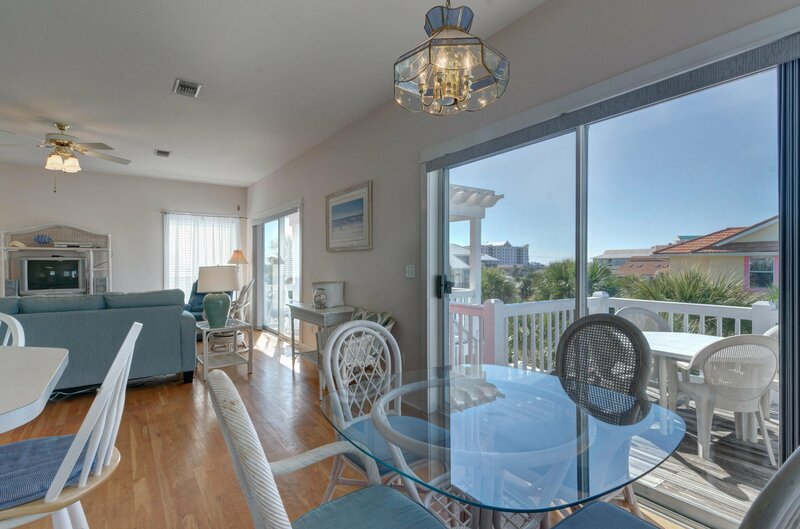 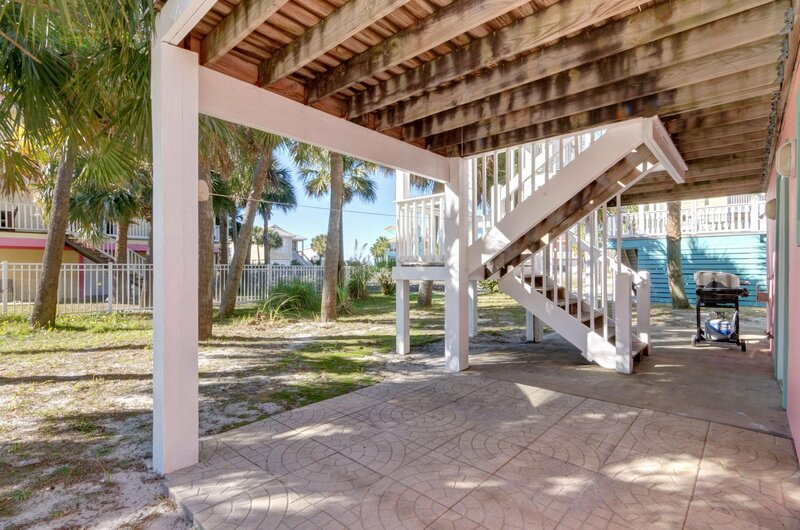 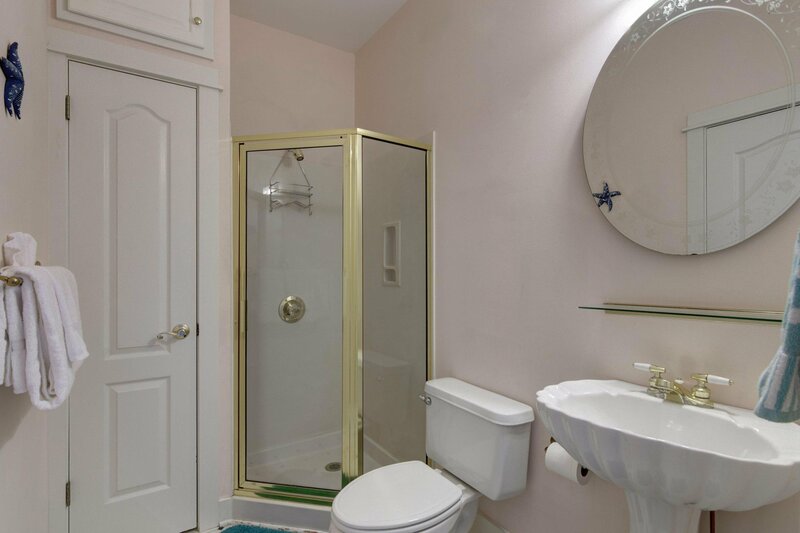 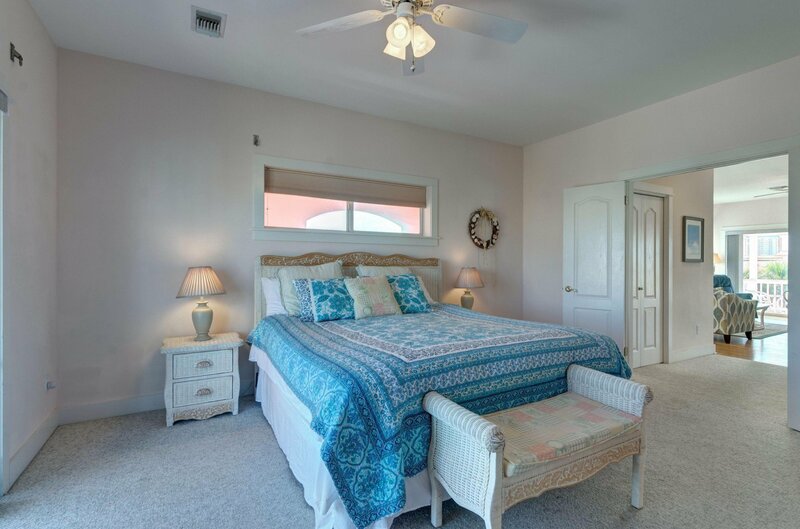 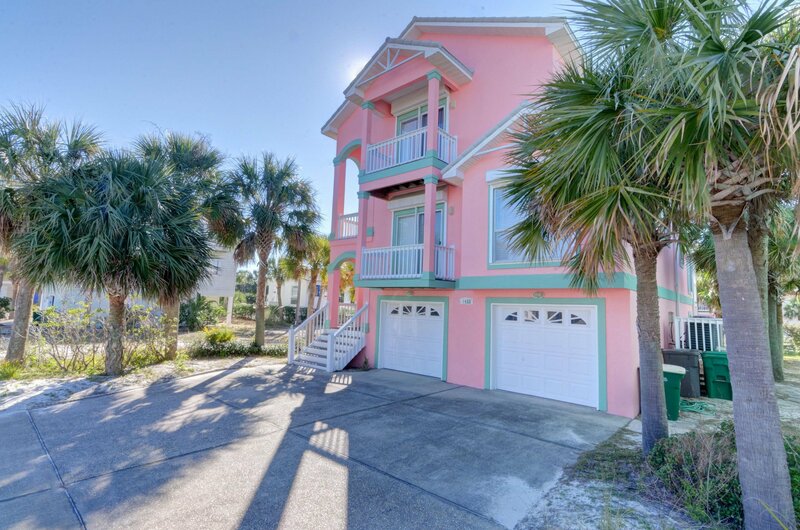 All fully equipped with kitchens,dining room,washer/dryer etc.all levels have their own private balconies,and porches.Several balconies with Sound view and sunsets. 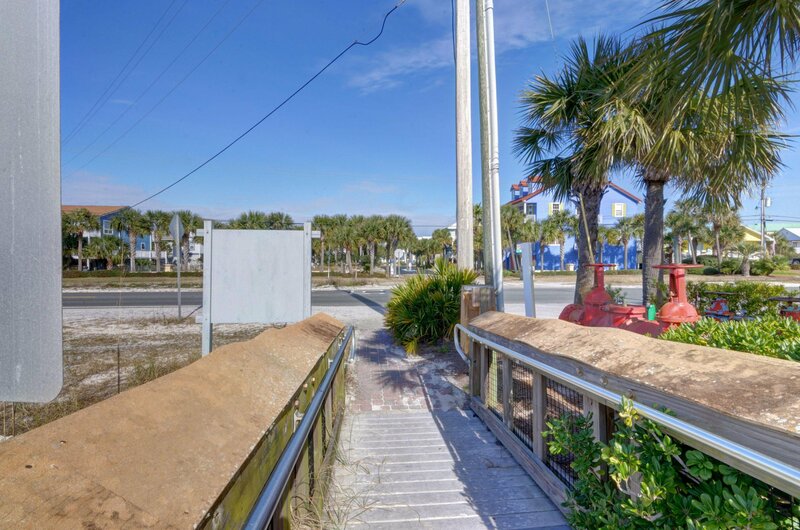 This price includes boat slip. 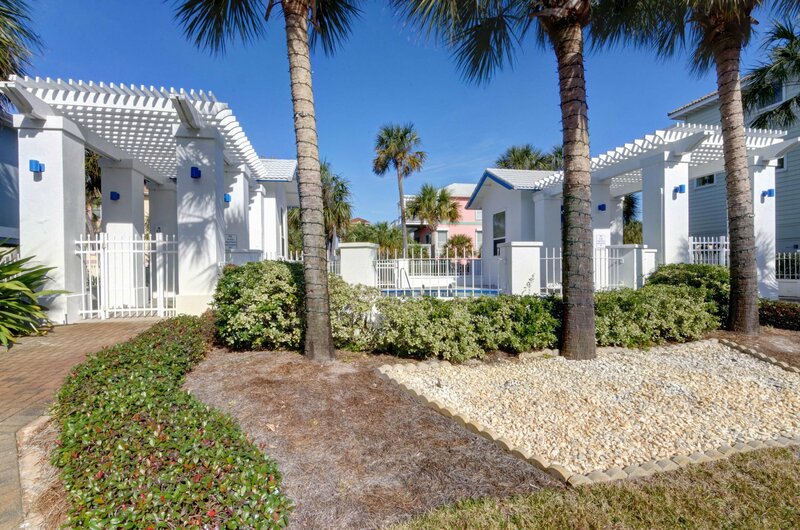 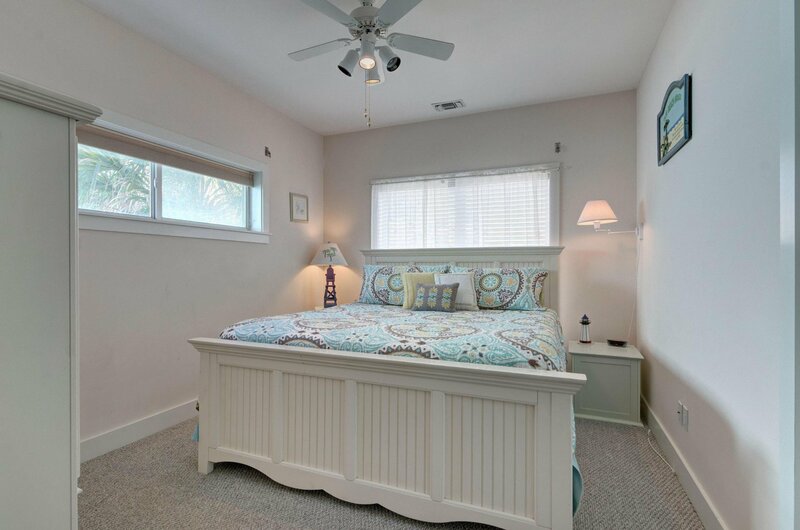 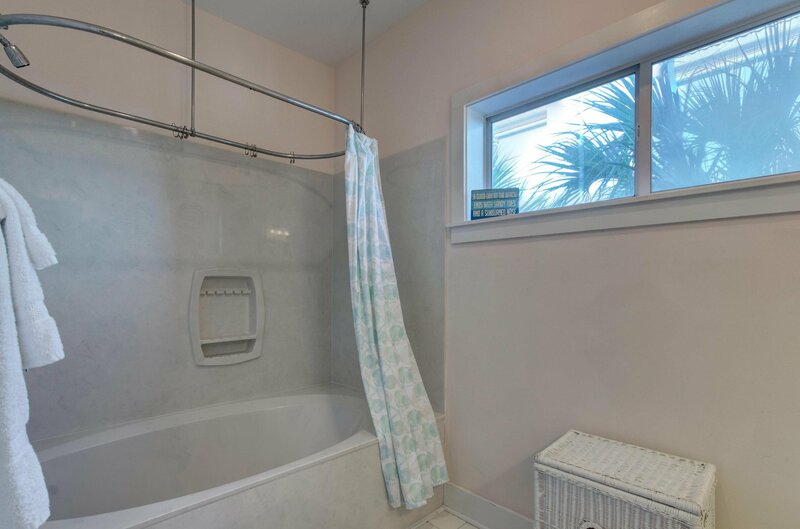 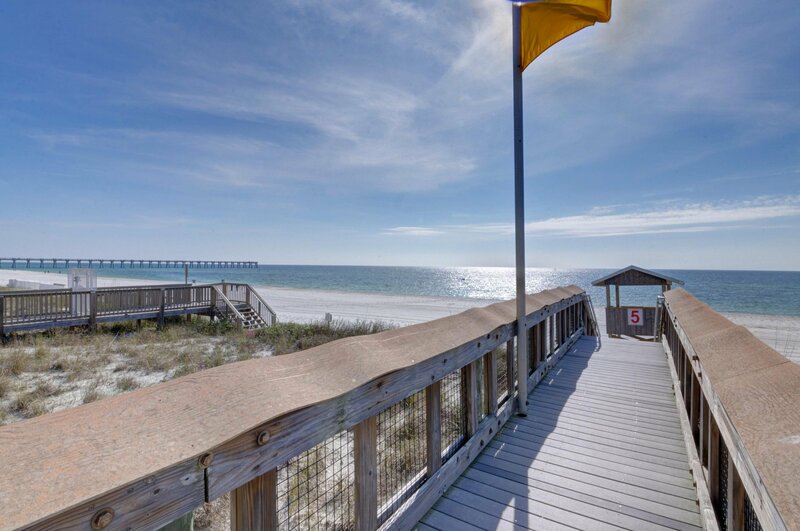 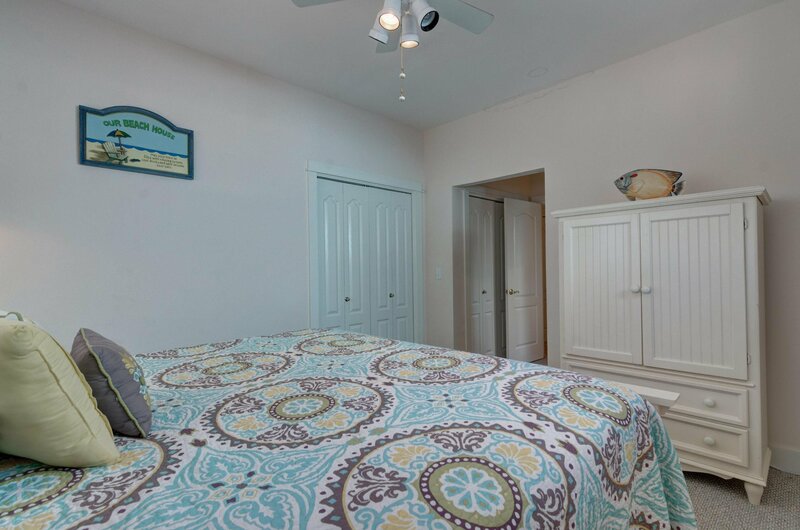 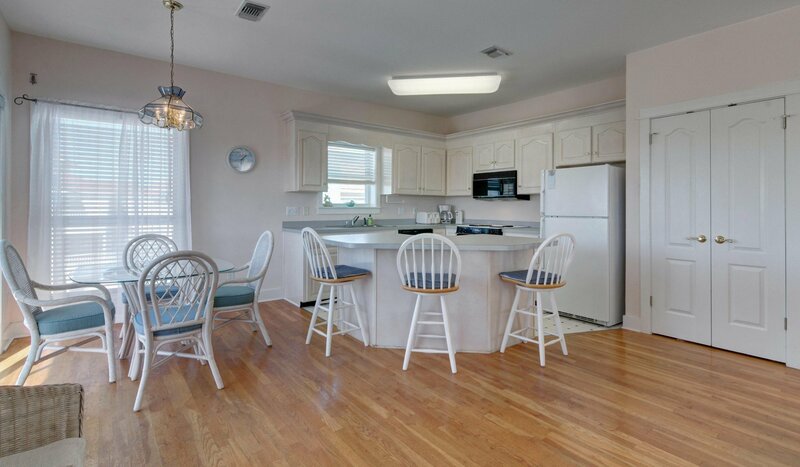 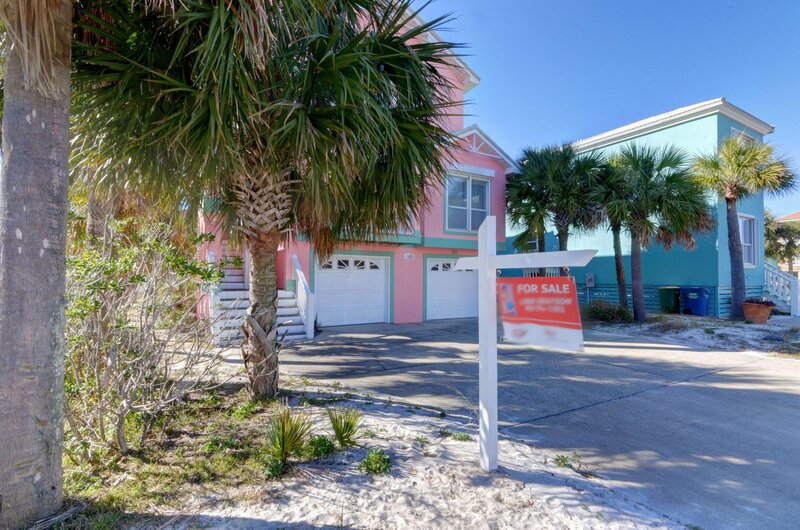 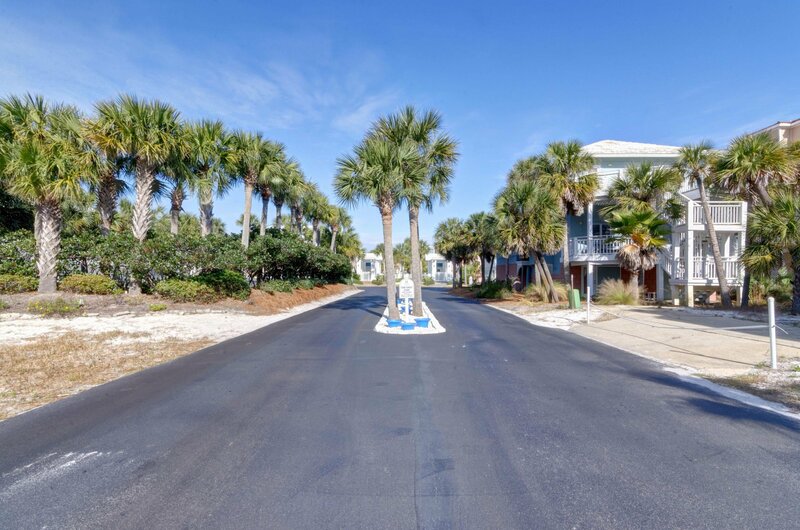 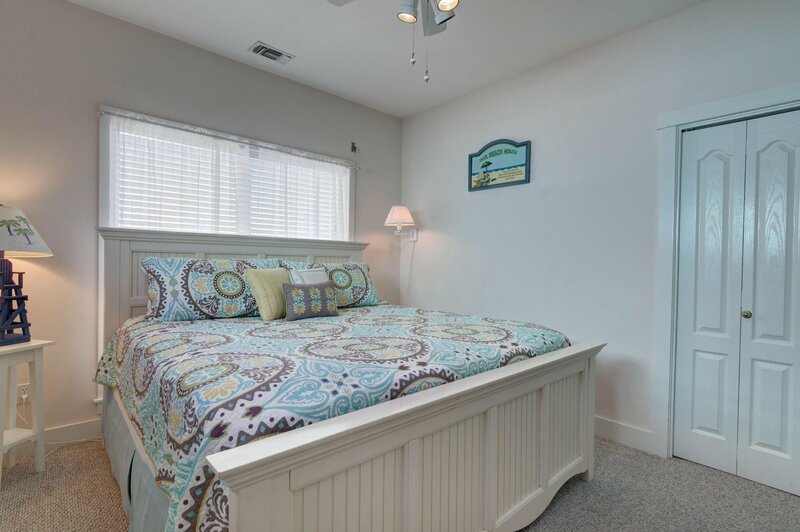 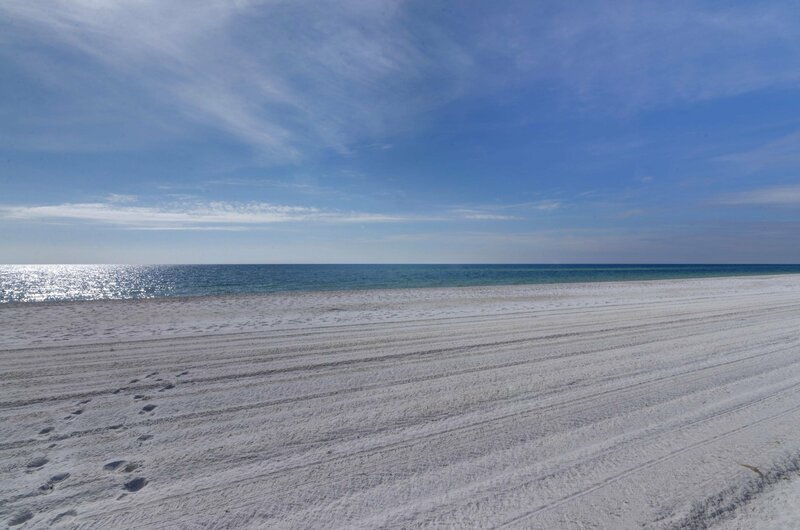 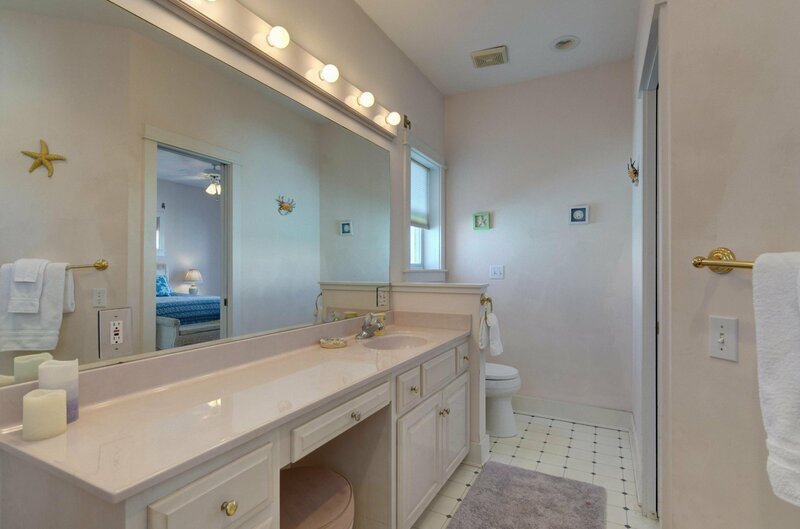 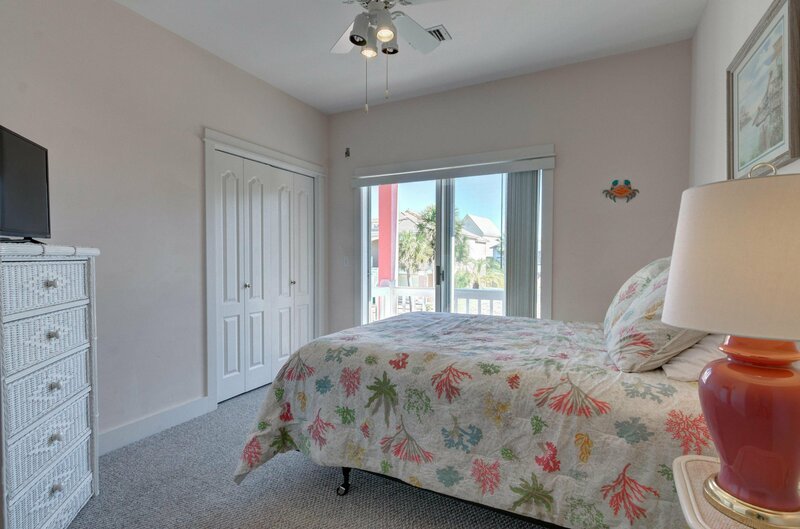 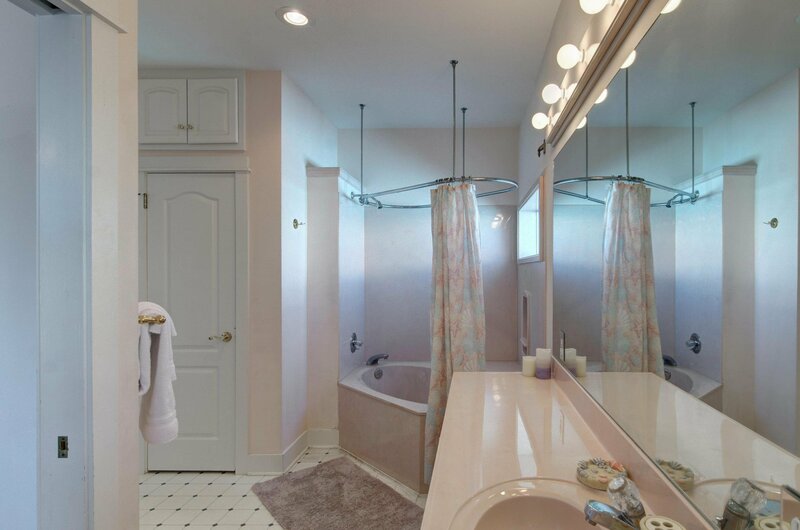 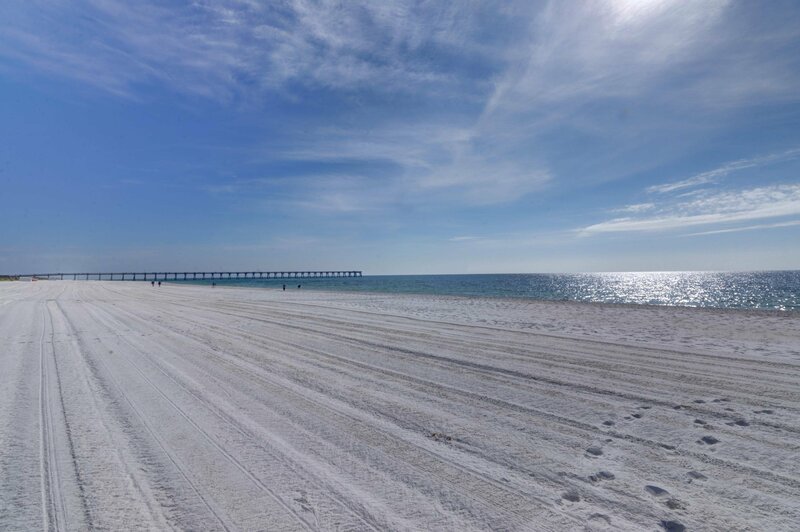 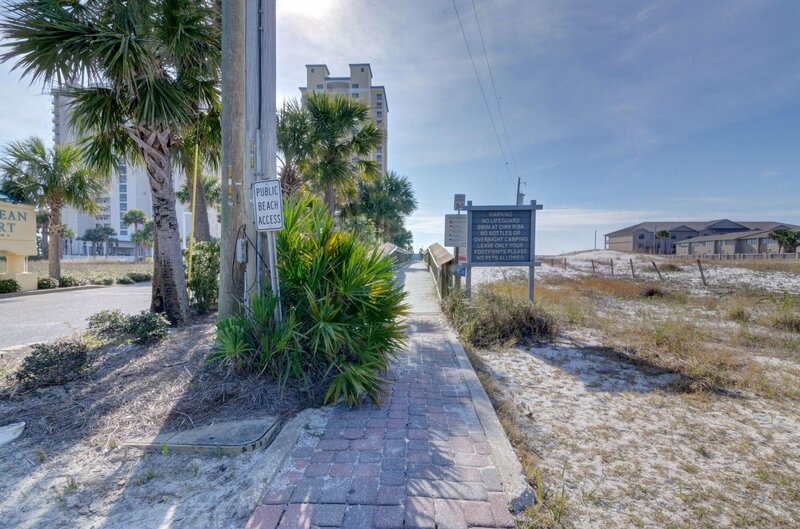 Village at Navarre is a private community,with pool, deeded access to sound with a board walk to the gulf (directly across the street)Home is Pre-wired for security system. 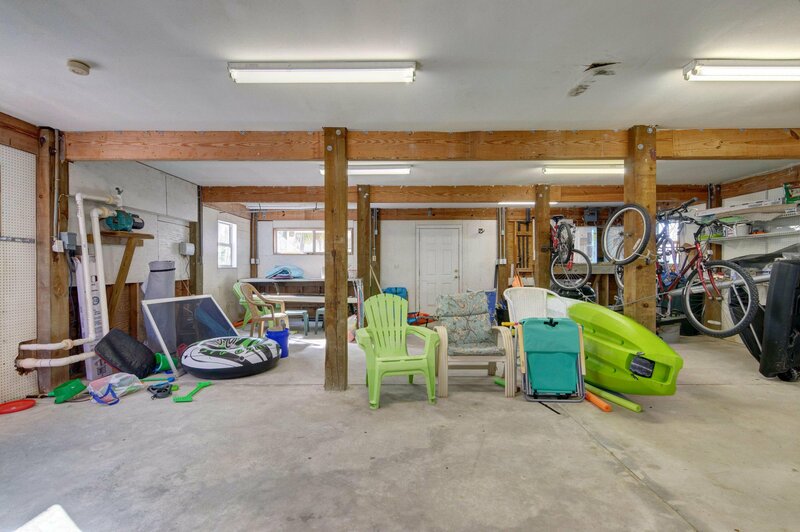 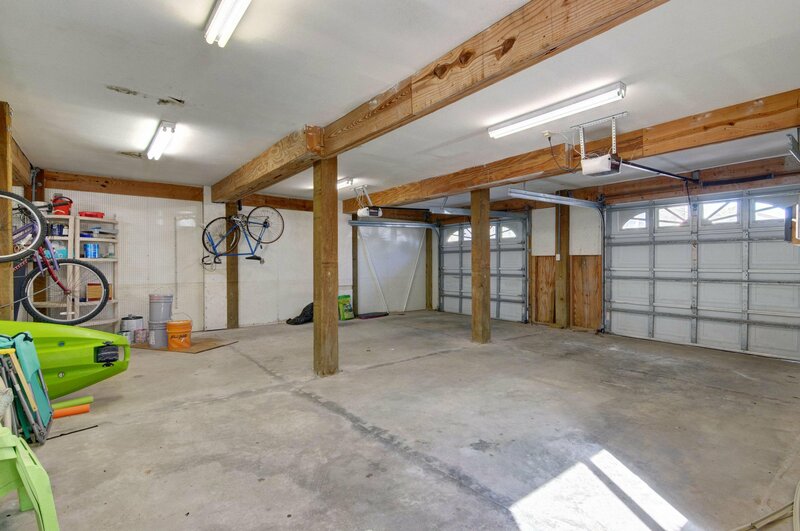 Huge garage, easily park three cars. 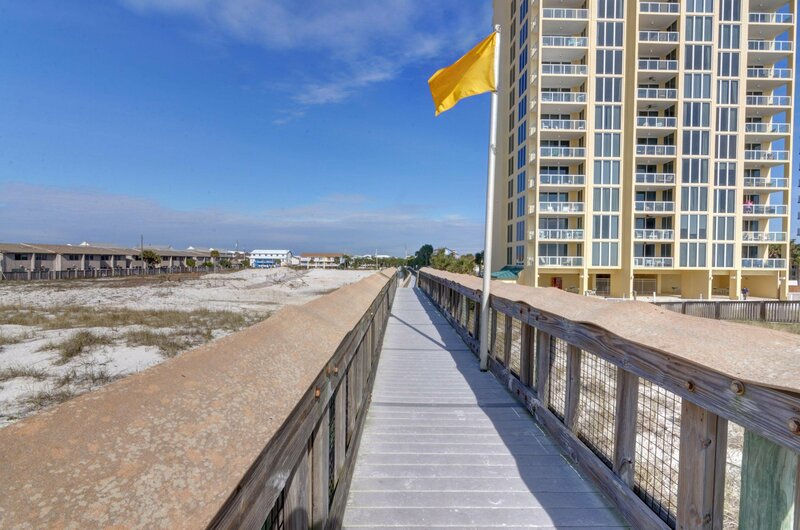 Each floor has a separate air conditioner system, upstairs replaced May 2018 and dow stairs replaced in 2014.